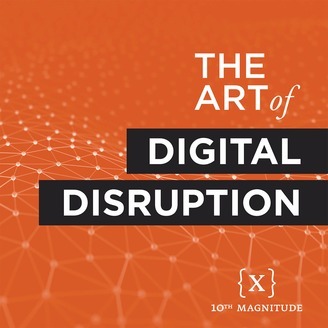 Welcome to The Art of Digital Disruption. Every week, we’ll tackle topics related to the scientific art of disruption, pulling trending topics related to AI and Machine Learning, DevOps, IoT, and the Cloud from the news and discussing them with experts and influencers. 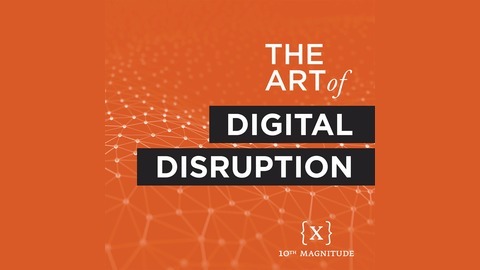 Master the art of digital disruption with 10th Magnitude. Presented by our Chief Disruptor and host, Steven Borg.